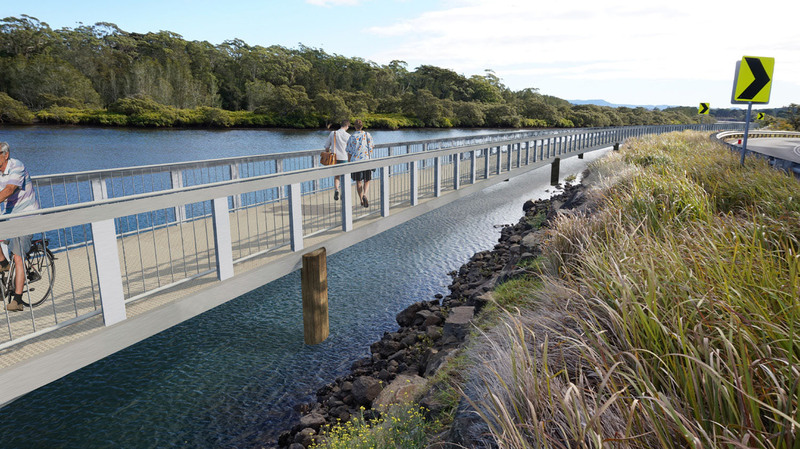 After consultations with various government departments, a preferred route for the $4.5 million Minnamurra Boardwalk is open for public comment. 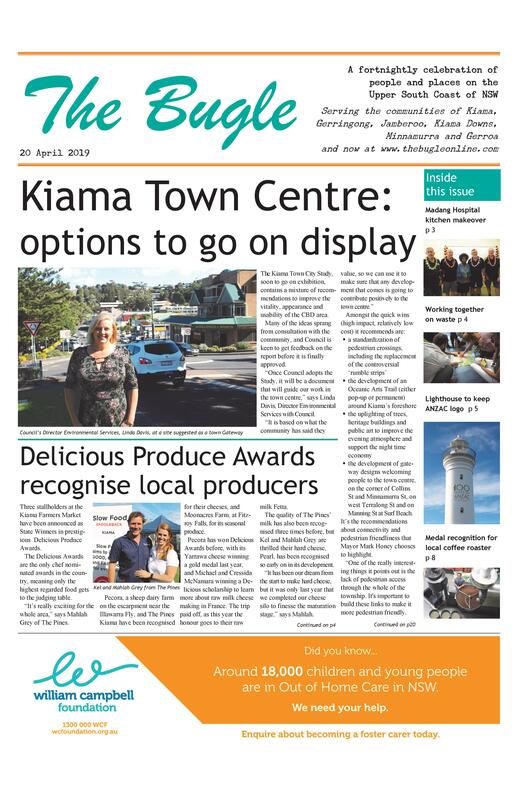 “Cardno, our consultants, have been working for the last couple of months trying to weave a pathway through the Minnamurra Bends that addresses the environmental and heritage concerns,” says Council’s Director of Engineering & Works, Gino Belsito. “The preferred path hugs the road as much as possible to the north, cantilevering from the embankment. The preferred route takes into account ecological and heritage issues, as well as opportunities to provide water access, viewing platforms and social spaces. Cardno, in conjunction with Council, is hosting community information sessions to gather ideas for the design of the boardwalk. “We’d like to get the community’s input into what they would like to see in terms of the finishes and the facilities that we can incorporate onto the walk. Mr Belsito says the final width of the walkway will depend on the budget. The project is fully funded by the NSW Government.